I think both of you are right, those big clubs are a big chance, but only if the rugby section within that club really wants to grow and promote the game. Most of the times they are very amateur and therefore don't do it. And then off course nothing happens. iul wrote: FC Barcelona has rugby too. Where are their big crowds for their rugby club? I will go to this match. Super League expanding to 14 teams in 2021. Toronto are a lock to get in eventually, probably Toulouse as well. 4N wrote: Super League expanding to 14 teams in 2021. Toronto are a lock to get in eventually, probably Toulouse as well. I've heard some rumours that a couple of teams will be "hand picked" in to the expanded competition with the explicit purpose of securing the best TV deal. Toulouse and Toronto are definitely the two they want. Toronto are giving away the TV rights for free in Canada, what makes the RFL think they will bring a lot of TV money? Russia won 36-18. Decent upset. A little bit about politics. The Russians were able to defend them selves, but could not defend Serbs from NATO. We remember this and will never forget. The crowd in Auckland supporting the Tongan RL side is astounding! 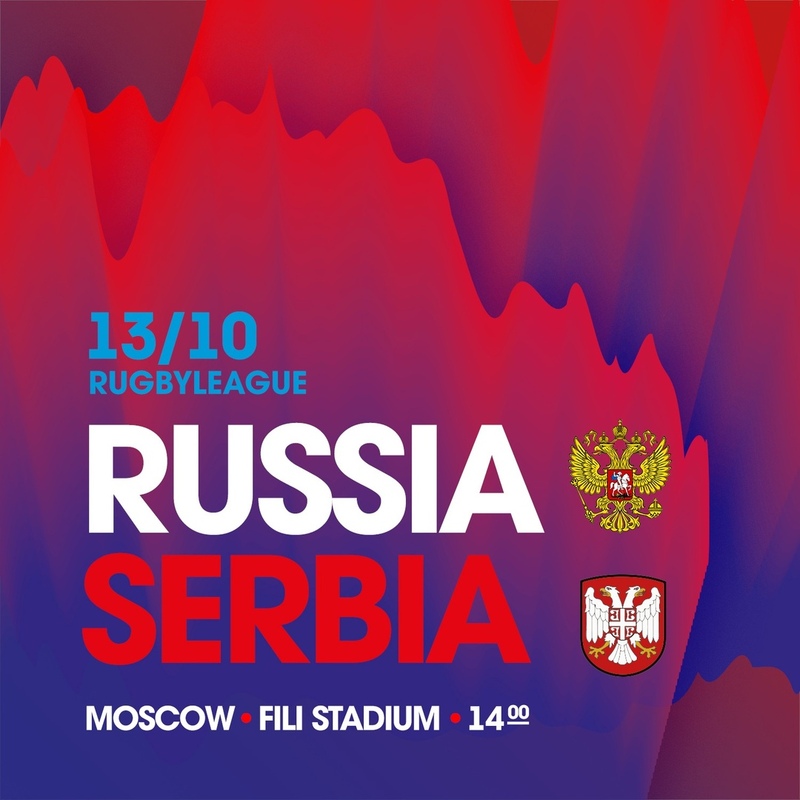 Would a Tongan RU side get the same support? If so I see a representative side based there as a viable option. And would other PI sides get the same support? Not just Fiji and Samoa, but the Cooks, Niue etc? Serbia defeated Spain but just by narrow margin, so they should be surprisingly eliminated from the World Cup; all the three teams (Rus, Spa, Srb) finished with a victory and a loss but the other two nations should have a better points difference. Serbia was very unlucky. Four players and their head coach born in Australia were forbidden entrance to Russia and then refereeing in the game against Spain was totally amateur, with referee having to correct his assistants repeatedly (he denied two conversions after flags had been raised). Armchair Fan wrote: Serbia was very unlucky. Four players and their head coach born in Australia were forbidden entrance to Russia and then refereeing in the game against Spain was totally amateur, with referee having to correct his assistants repeatedly (he denied two conversions after flags had been raised). If I understand the logic, Spain remains in League C Serbian get relegated to C but Spain and Russian advance on better point difference is that right??? Spain remains in League B, I think. But yes, that's right. Serbia needed a large win yesterday. Armchair Fan wrote: Spain remains in League B, I think. But yes, that's right. Serbia needed a large win yesterday. Apparently paperwork not submitted was the issue for Serbia. First ever Brazilian Rugby League 13s Championship. Only 4 teams, playing semifinals + final. Today São Lourenço (a small town in Minas Gerais state, where the "Brasil Rugby League" association is based... it is close to Rio and São Paulo borders) hosted the semifinals. 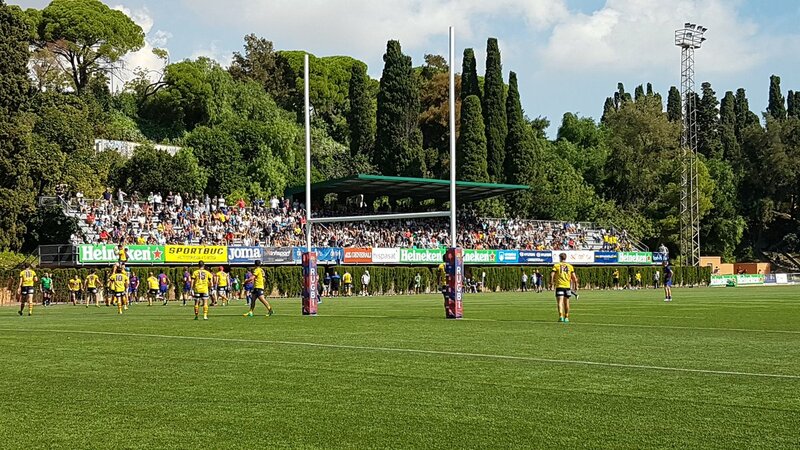 São Lourenço Rugby Clube was founded as a Union club, but only played sevens until now. There are two clubs from São Paulo City: Bandeirantes Saracens, one of Brazil's big Rugby Union clubs, and Tatuapé Rugby Clube, a small Rugby Union's 3rd division club that decided to withdrew from Union and play League. 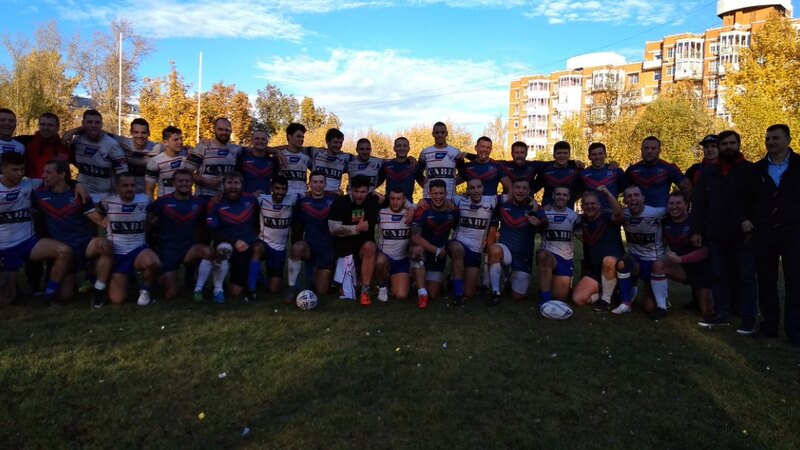 The New Zealander Josh Reeves and the English Will Broderick, two Brazilian Rugby Union national team players, are behind Band's Rugby League team, as both played League in their countries as teens. The only Rugby League-only club is Rio de Janeiro XIII, created by two Samoan coaches. But most players are from local Union clubs. Does anyone have links for livestreaming the Ireland France game? Ireland - France 10:24, French can be congratulated on reaching WC 2021.